Two security firms teamed up to produce a research paper on the subject: Tel Aviv, Israel-based ClearSky Cybersecurity and San Francisco-based RiskIQ. Those names probably don't mean much to the average consumer, but that's because they are back-end processes that run many of the sites you shop on regularly. 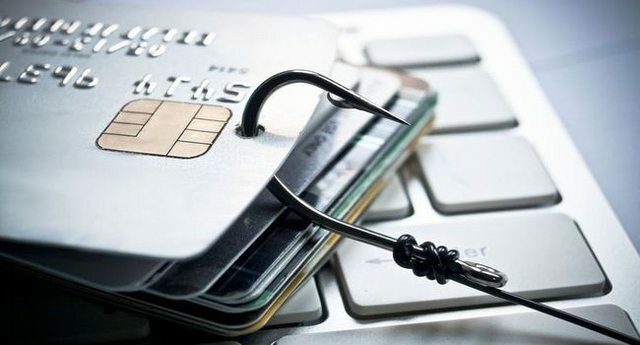 Rather than go through the laborious process of stealing credit card info from one site at a time, the hackers behind Magecart infected sites that manage payment options for online stores. RiskIQ has identified more than 100 such stores so far, including Guess Australia (clothing), Rebecca Minkoff (high-end apparel and handbags), Faber and Faber (prestigious London publishing house) and KosherWine.com (self-explanatory). Also included was FidelityStore, a site that sells swag related to the financial-services firm Fidelity Investments. RiskIQ is not certain exactly how hackers might have infected the back-end services, but the company does know how the keylogging process works. Whenever a user loads an affected site, a hidden script runs in the background that records keystrokes and sends them back to a centralized server. The server's domain, JQUERY-CDN.TOP, is highly reminiscent of JQUERY-CDN.COM, which was used for a similar retail attack back in 2014. As such, RiskIQ hypothesizes that the two attacks are related, and could potentially be traced back to one malicious group of hackers. Unfortunately, there isn’t much that everyday users can do to protect themselves, other than avoiding the compromised sites until some sort of fix is available. That's not guaranteed to happen, though, as RiskIQ pointed out that only a small minority of affected sites acknowledged receiving the company's report. Furthermore, the list is not comprehensive; you could avoid every single site on it and still wind up with a compromised credit card. As always, keep a close eye on your credit card statements and make sure your card issuer knows how to contact you in case of suspicious activity. There's not much else you can do this time around.